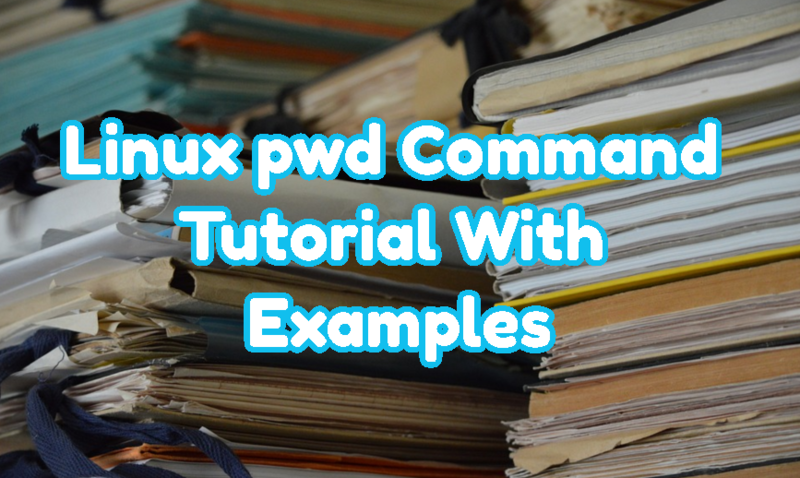 Linux pwd command is the acronym of the print working directory . This command is very old and popular command. This command have do not have a lot of features. But the features it have is very useful for us. Pwd is supported by Linux, AIX, HP-UX, BSD, UNIX. The ultimate usage is printing current working directory in to the terminal. We will just issue the pwd command . Another popular usage is setting current working directory value or full path in to a shell variable. We will run pwd command in a new shell and assign the returning value into current shells variable name mypath .